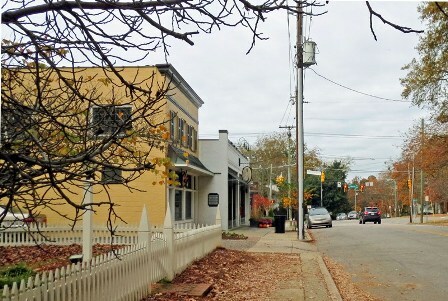 Downtown Raleigh’s most desirable areas are Hayes Barton and Five Points. Hayes Barton boasts some of the most expensive real estate in the Capital city. One of the truly “if you have to ask, you can’t afford” addresses. Five Points on the other hand, historically was a collection of Bungalows and Kit homes that have now been updated or demolished and replaced with beautiful new homes of all price points. Now, the boundaries around each have blurred to include additional neighbor hoods, and opportunities for in-fill come along periodically.